Maintenance in the oil and gas industry is a costly challenge for asset owners. 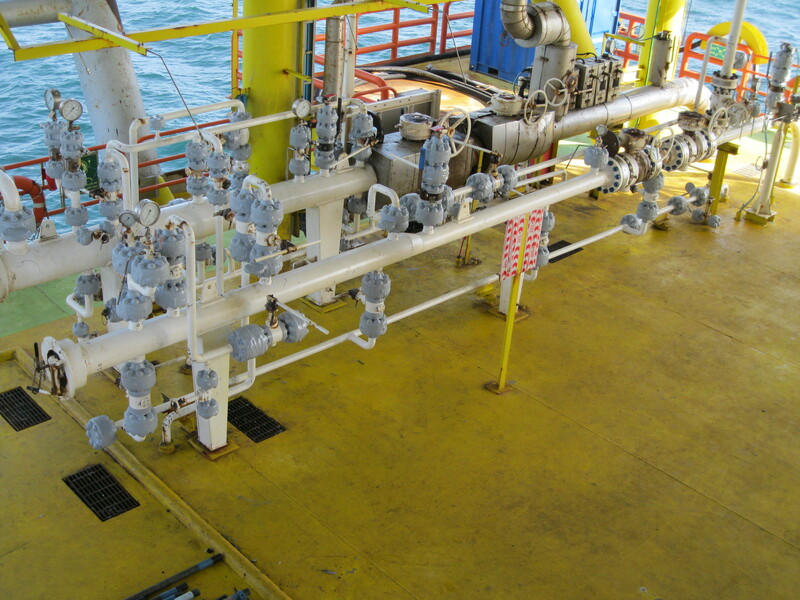 As a result, abrasion and corrosion resistant coatings for pipelines and components are in high demand, particularly offshore where environmental factors heavily influence the lifespan of metal components. Oxifree Global’s Oxifree TM198 is an organic, patent protected thermoplastic coating which lasts several years and is proven to extend the life cycle of components and reduce maintenance costs by at least 40%. It protects metal components from corrosion and contamination, acting as a barrier for sand abrasion, dust ingress, galvanic pitting and atmospheric corrosion. 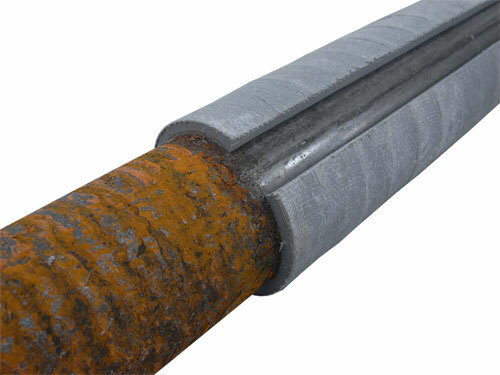 To further aid asset owners, Oxifree Global developed Oxitape, which when simply applied over the top of TM198 provides a defensive shell that offers complete protection from impact as well as corrosion and contamination. While ensuring maximum protection, both Oxifree products are easily removed, making it easy to conduct inspection and maintenance. The addition of Oxitape brings the benefits of TM198 to an even wider range of applications and environments including those in areas of high impact such as splash zone installations as well as equipment buried underground. In 2016 an additional product was launched, the Polymelt Service Gun (SG1). The SG1 was developed following feedback and consultation with representatives and clients. It was clear there was a need for a compact, lightweight solution for small touch-ups of Oxifree TM198. Available directly to asset owners, the handheld, portable applicator is perfect for filling in small areas of coating which have been removed for inspections.